The Don’t Be A Monster Charity Auction at TransWorld 2018 Booth 1901 will be returning for their 4th year! Stop by booth #1901: 10:00am Thursday 3/22 through 5:00 pm Saturday 3/24 to bid on some amazing items! 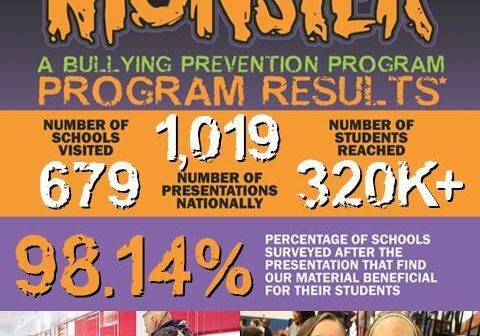 Don’t Be A Monster is a bullying prevention nonprofit working with haunted houses throughout the U.S. to deliver free and low cost assemblies for students in grades 4th-10th. Their silent auction allows us to offer presentations for free to schools throughout the nation. 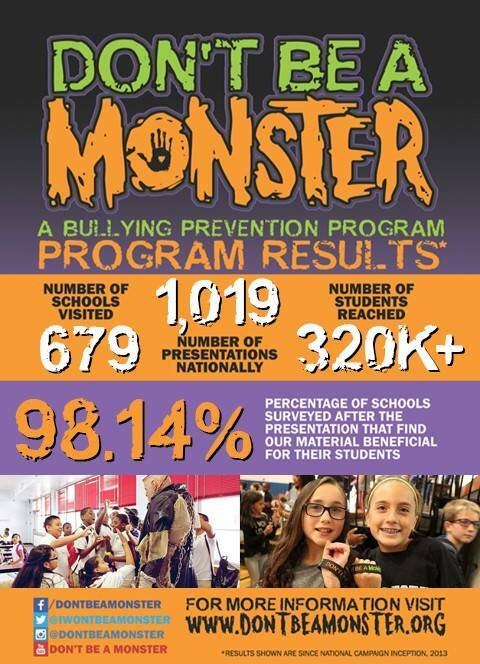 Join Don’t Be A Monster for their fourth annual silent auction at TransWorld. With products donated from over 100 TransWorld vendors, there is sure to be something for everyone and every budget.